Can automated sensor systems protect sensitive areas without being connected to the power grid or any other technical infrastructure? This is one of many questions that Lakside Labs has faced in the project SRSnet. 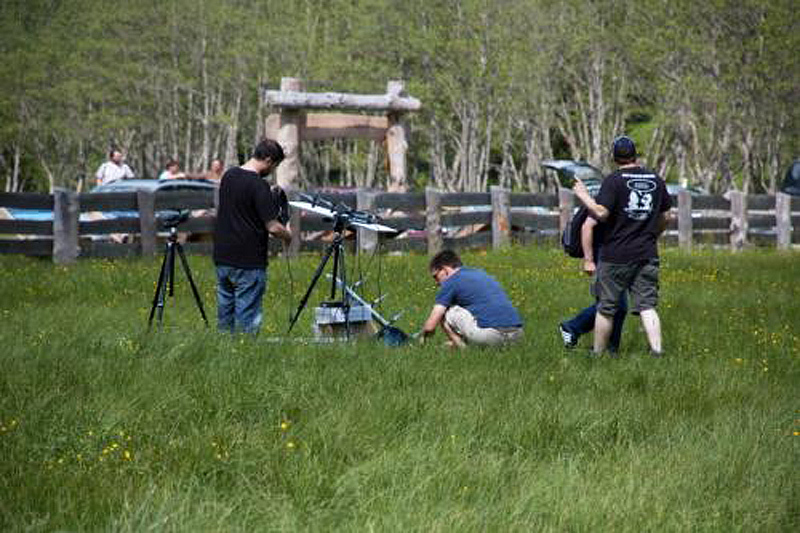 Cameras and microphones are deployed to detect events in nature parks. The tasks of the camera network include visitor counting and surveillance of zones with protected flora, to give two examples. For all these tasks, the network must be able to run on batteries and renewable energy for longer periods of time. Finding a balance between energy usage and functionality is key to this project. One approach is to selectively disable certain sensors while others take over their tasks. Detected events are collected in a database and can be retrieved by users via a web interface. This resource-aware network is demonstrated in a test operation in the National Park Hohe Tauern. “It is very exciting to have an international cooperation as well as the practical work in the National Park,” says researcher Bernhard Dieber. But there are many additional challenges. Questions include the selection of hardware and suitable energy sources, the development of efficient audio and video processing procedures, the detection of complex events, and the storage and presentation of events and multimedia data to users. “The limited resources of the network pose a special challenge; this is a highly active international field of research,” explains the technical project leader Bernhard Rinner. IEEE Transactions on Circuits and Systems for Video Technology, 2011.